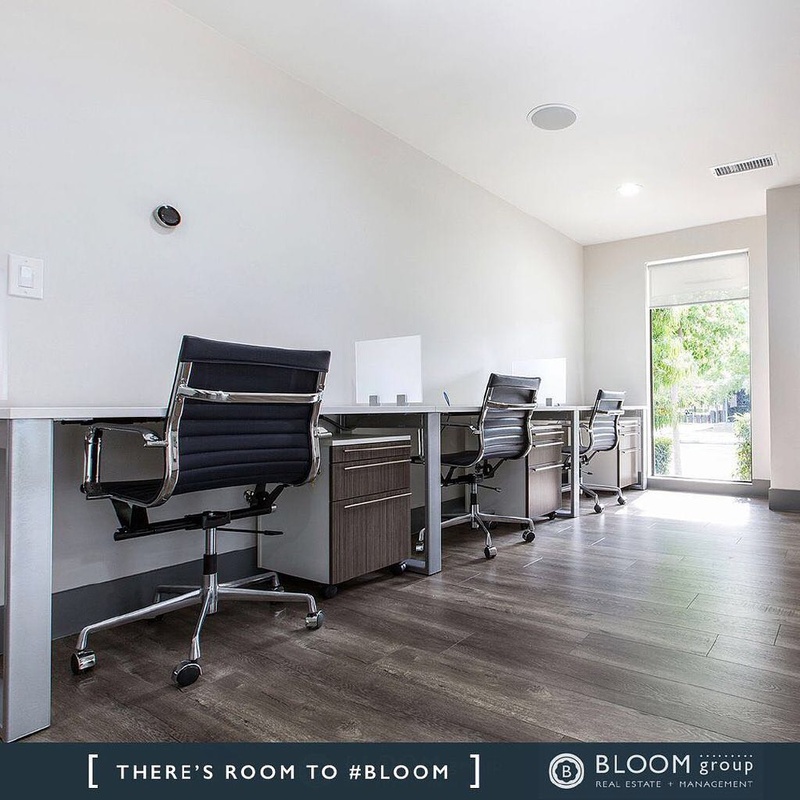 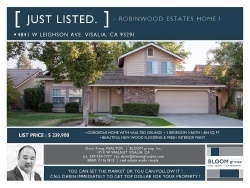 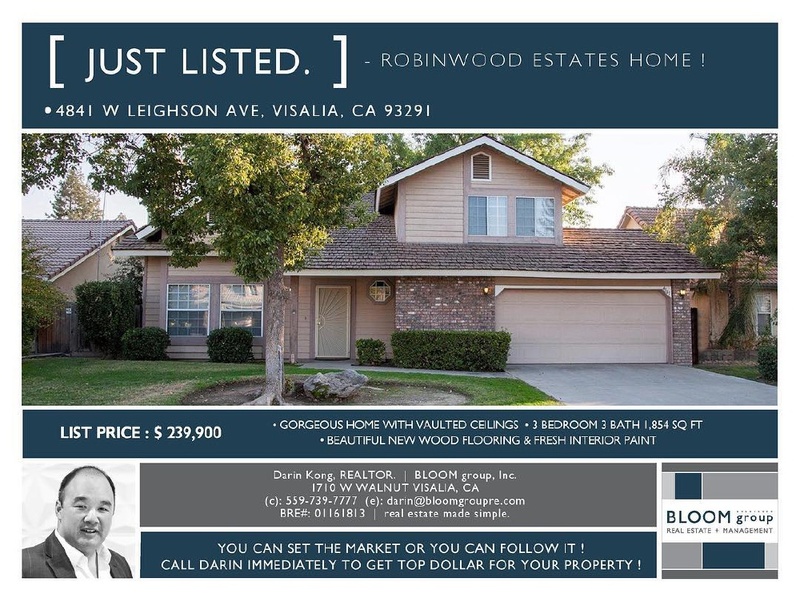 Bloom Group is an Central Valley based real estate brokerage created by long-time realtor Borna Binesh. 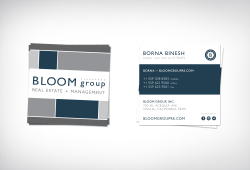 SM Sold was tasked with the creation of a logo & brand identity program for the new brokerage. 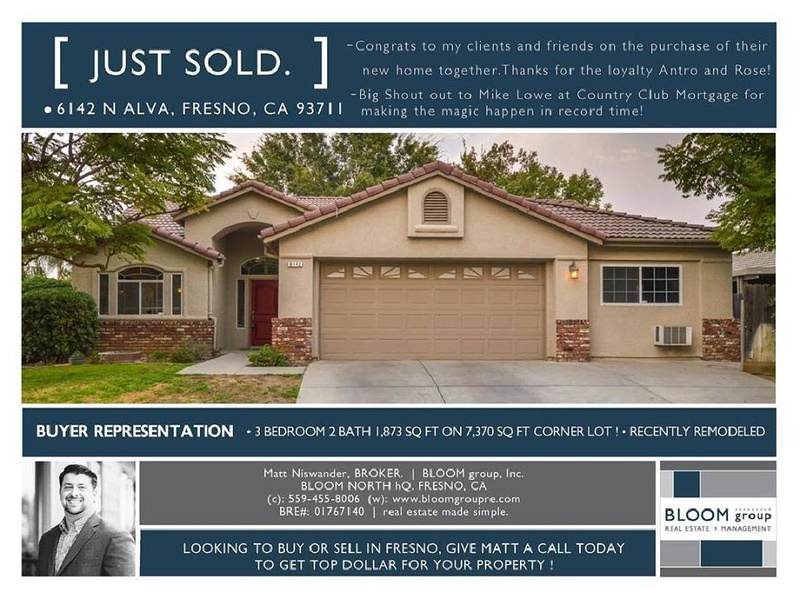 SM Sold also assisted Bloom Group with weekly social media content and updates.